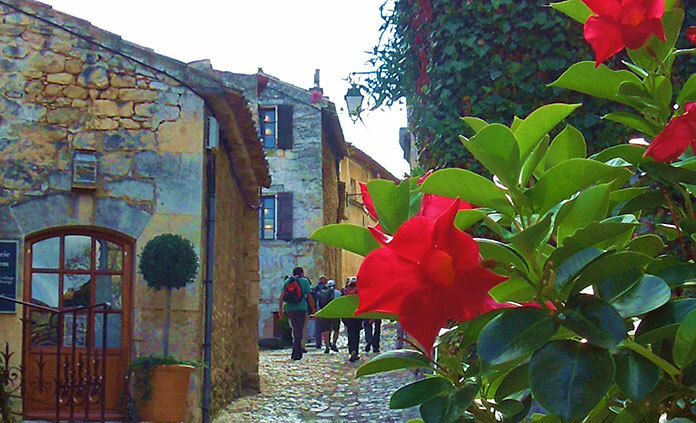 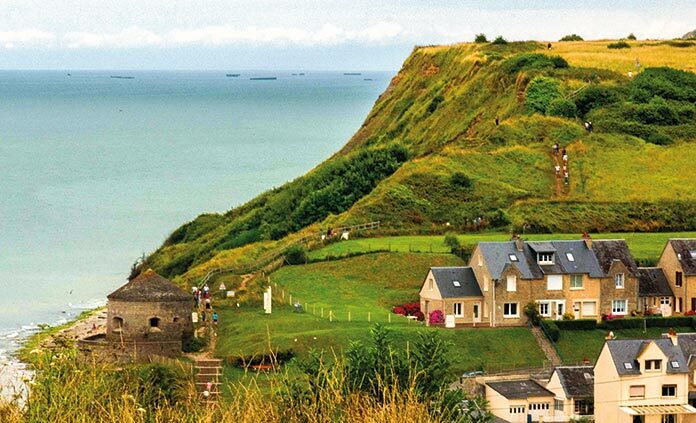 On foot in France with Backroads, the hiking trail is yours to cover at a pace that makes you happy. 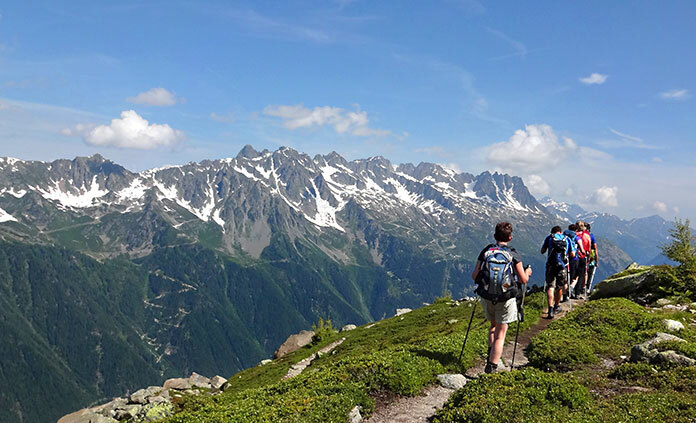 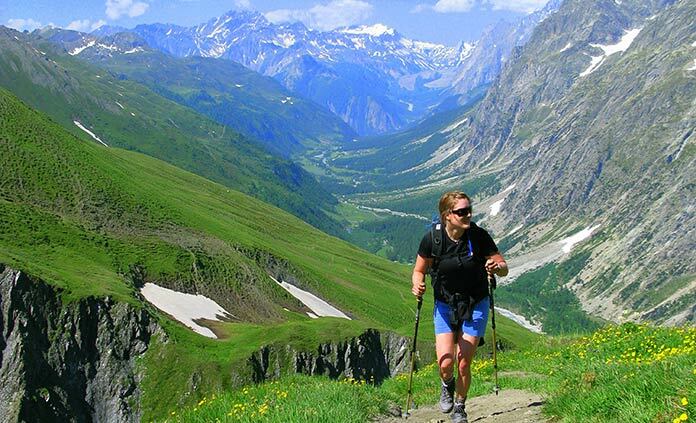 Walk in charming mountain villages and enjoy an exhilarating high-altitude glacier hike in the Alps. 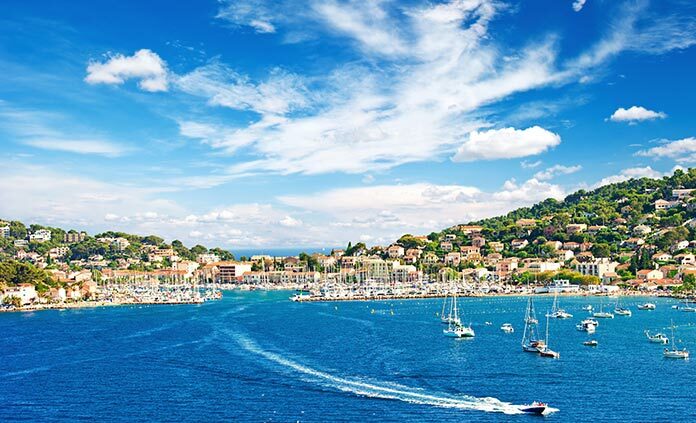 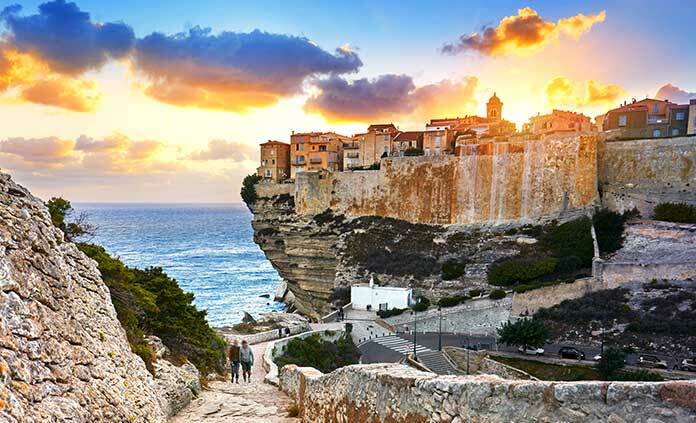 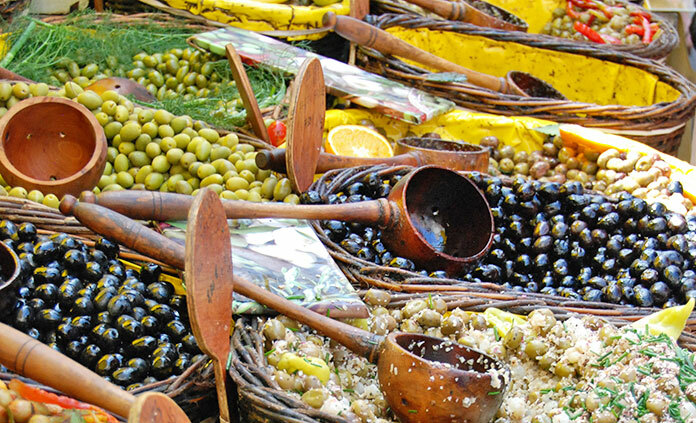 Explore a ruggedly beautiful limestone landscape awash in olive groves and renowned vineyards in Provence. 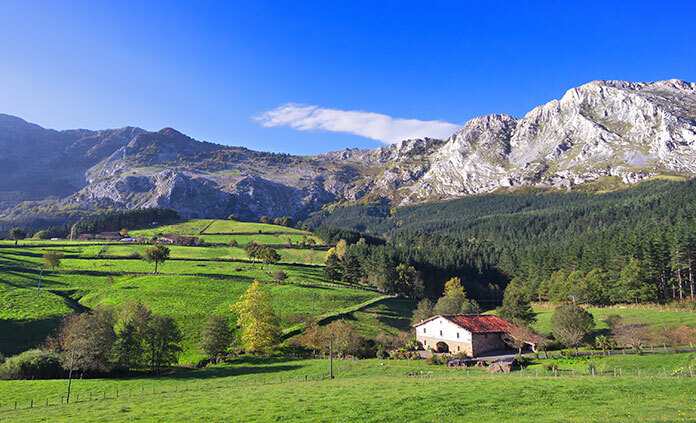 Or journey from the dramatic coast of the Atlantic Pyrenees in France to the glorious green hills of Spanish Basque Country.